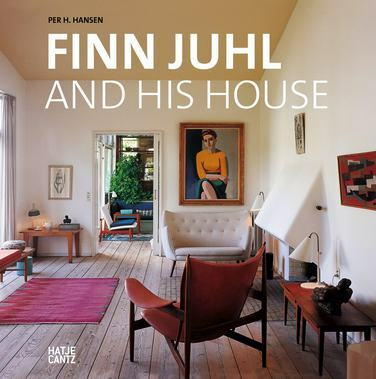 Inspired by the works of Danish Modernist Erik Gunnar Asplund, young Finn Juhl, at the age of eighteen, enrolled at the Royal Danish Academy of Fine Arts in Copenhagen, to study architecture. 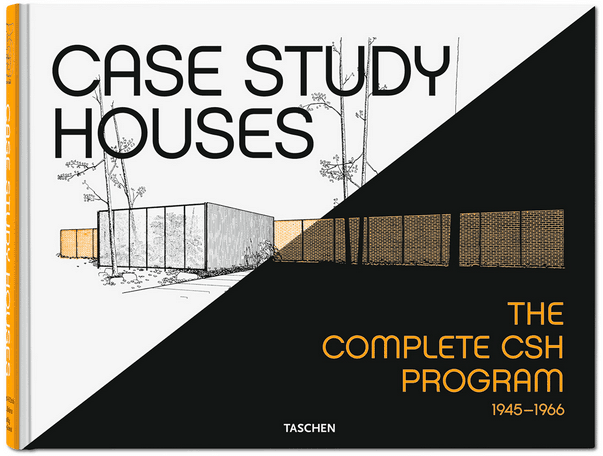 During one summer, while still attending the Academy, Finn Juhl landed a summer job as an aspirant architect at the office of architect Vilhelm Lauritzen (1894 – 1984), also a teacher of him. Although he never graduated from the Academy, Juhl worked for eleven years at the same office of Vilhelm Lauritzen. 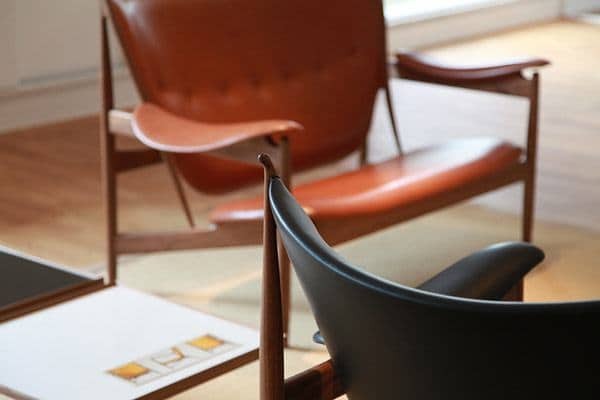 Juhl’s designs leaned more towards sculptural and organic forms, much in contrast of the followers of modern reworking of traditional furniture designers like Kaare Klint and Borge Mogensen. 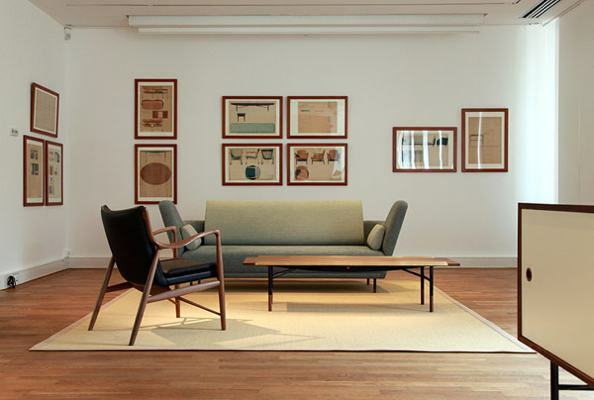 Many of Finn Juhl’s pieces were designed in collaboration with master cabinetmaker Niels Vodder during his employment at Lauritzen’s studios. Several of these pieces were first shown at the Copenhagen Cabinetmakers Guild exhibition in 1937 and were considered virtuous sculptures of fine cabinetry. 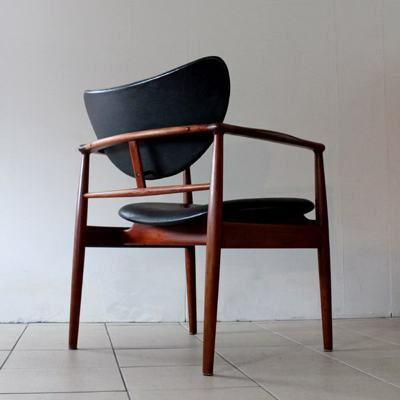 Juhl started his own architectural studio in 1945 and created many designs of solid wooden chairs, tables and sofas. Furniture pieces like the no. 45 chair (1945), the no. 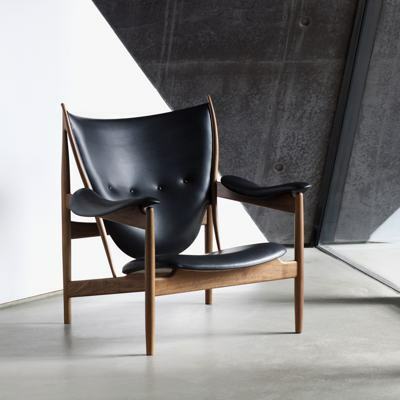 48 chair (1948) and the Chieftain chair received a staggering amount of six gold medal awards at the Milan Triennale exhibition and fourteen prizes handed out by the Copenhagen Cabinetmakers Guild. Never before did an architect receive as many awards in such a short period in Copenhagen history. 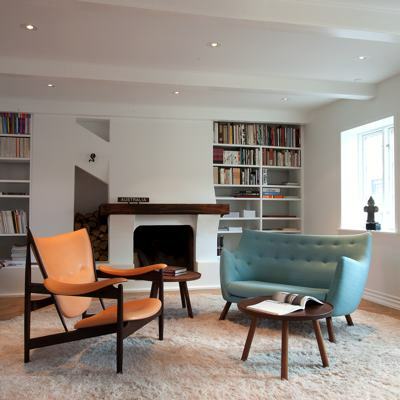 In the design of the no 48 chair, Finn Juhl was inspired by contemporary sculptors such as Alexander Calder and Hans Arp. 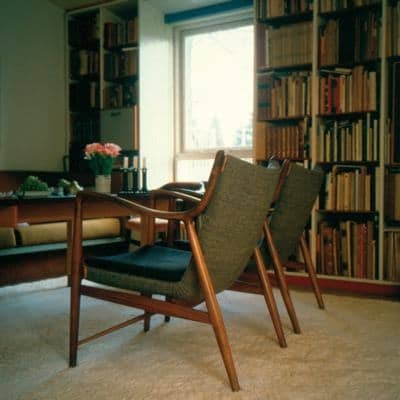 Juhl also developed specific construction techniques when creating Teak furniture, giving birth to the Danish furniture design genre named “Teak style”. In the early 1950’s, the Baker Furniture manufacturer in America, adapted handcrafted furniture by Juhl for large scape production and distribution. Besides furniture, Juhl also created and designed wooden bowls, appliances, interiors, ceramics and glassware.